We are passionate about Old and Historic buildings! 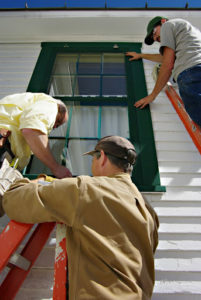 Whether a commercial building or a family home, we at Island Sash & Door take great pleasure in restoring windows and doors that others may deem impossible. 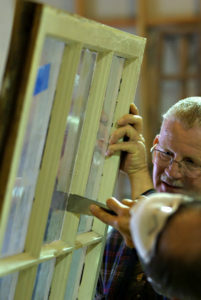 There is great satisfaction in restoring an old wood Double Hung window, with broken or inoperable sash weights and 100 years of paint sealing it shut, to its fully functioning self. 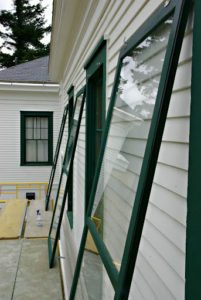 Re-roping, re-glazing, repairing damaged wood components and custom milling – we’d love to help! Our combined years of experience, a can-do attitude and the latest product technology will perform restoration actions that many would shy away from. Let us join you in the restoration adventure! Rick Dalgarno, Dalgarno Construction Inc.